The Magazine of the Master Builders’ Association of Western Pennsylvania, Inc. The health, safety, and well-being of every individual in our industry is the cornerstone upon which our members build. Become part of the region’s largest commercial construction trade association, with more than 240 member companies. 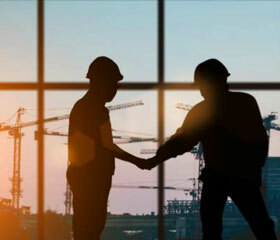 Find an MBA general contractor, construction manager, subcontractor, supplier, or service provider for your next project. Join us for one of our many upcoming events. 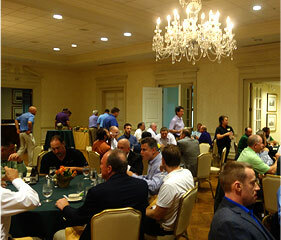 Be sure to check back regulary for details on various educational and networking events. Safety is a top priority at the MBA. 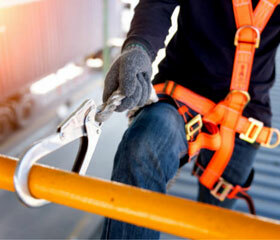 To assure that the industry maintains their commitment to safety, we offer essential training and services. MBA: Leading the Industry, Building the Region! 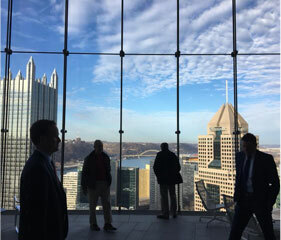 We are the voice for the construction industry in Western Pennsylvania, and we provide valuable member services, promote best practices, and help to grow a highly skilled workforce. © 2019 Master Builders' Association of Western Pennsylvania, Inc.